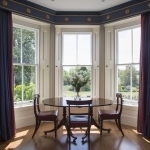 We handcraft the finest, bespoke casement windows using traditional joinery techniques to embody the best of British Craftsmanship. 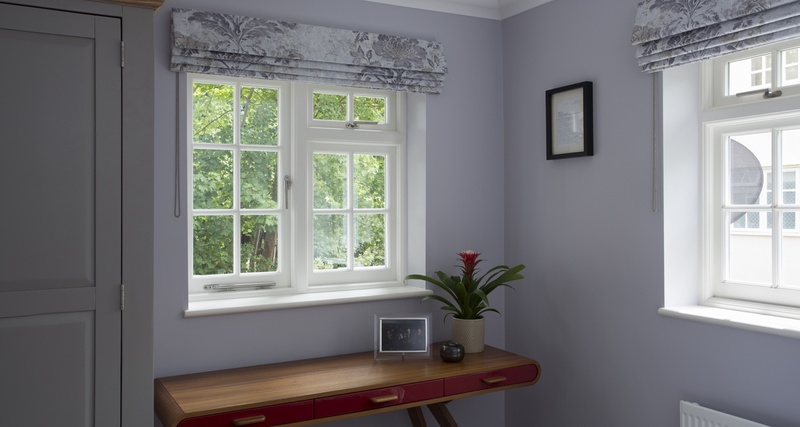 Our specially crafted wooden windows are made to be low maintenance, durable products that are as functionally superior as they are timelessly beautiful. Authentic crafting and finishing techniques guarantees our wooden windows look just like the originals. Enhanced durability and performance is assured with the latest advances in thermal insulation, glazing techniques and timber technology. 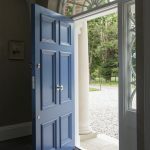 We can replicate any period style because everything we make is bespoke, tailored to your property and built to ensure a superior lifespan with minimum maintenance. 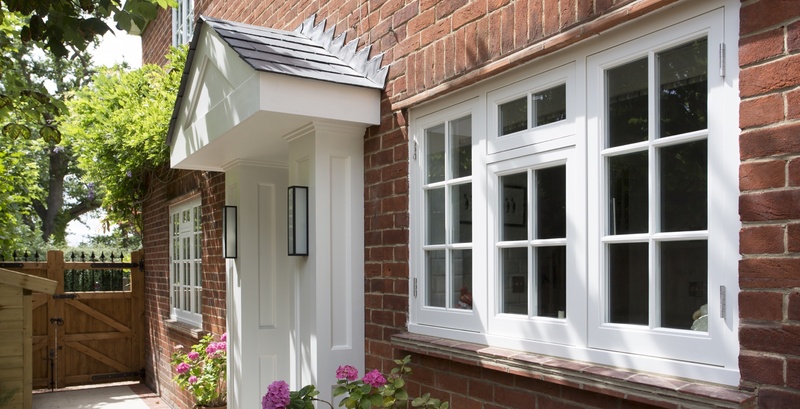 We only use materials that exude quality so our timber of choice is Accoya®. It is the world’s leading high technology long-life modified wood made using timber from sustainably managed forests. Accoya® is a vastly superior wood to laminated timber, timber treated with preservatives, and hardwoods such as oak, teak and mahogany for both durability and stability. It is the only timber in the world that will not naturally shrink, swell or move with moisture so you will be able to open your windows effortlessly all year, every year. 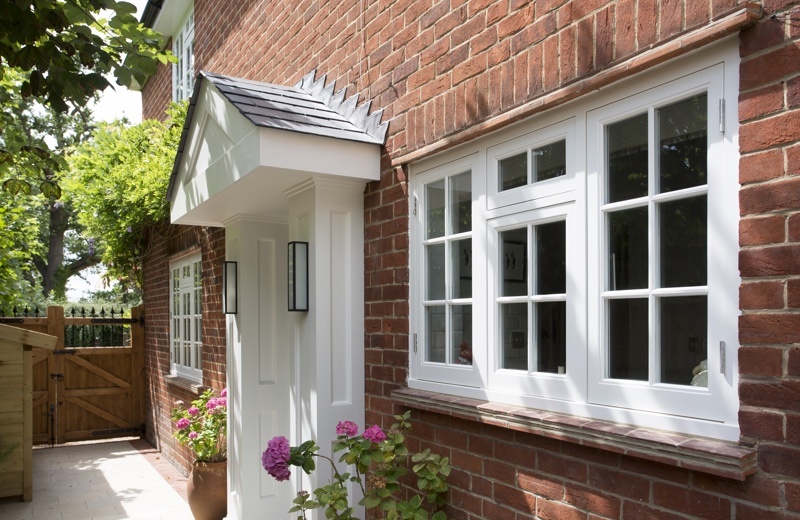 We guarantee our wooden windows will not rot for a least 50 years and the best part is, you will not have to repaint your Accoya® windows for at least 10 years. That’s at least twice as expected from the best hardwood. Ironmongery e.g. traditional, friction or easy clean hinges. 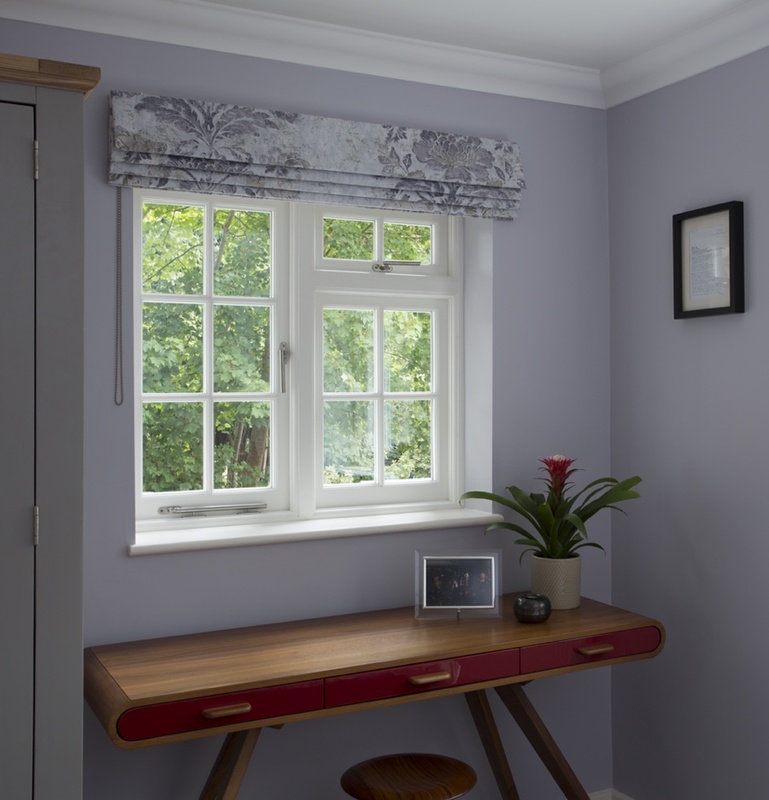 All our Casement Windows are bespoke and made specifically for you so call us on 01753 415 753 to see how we can tailor our windows to suit your needs.